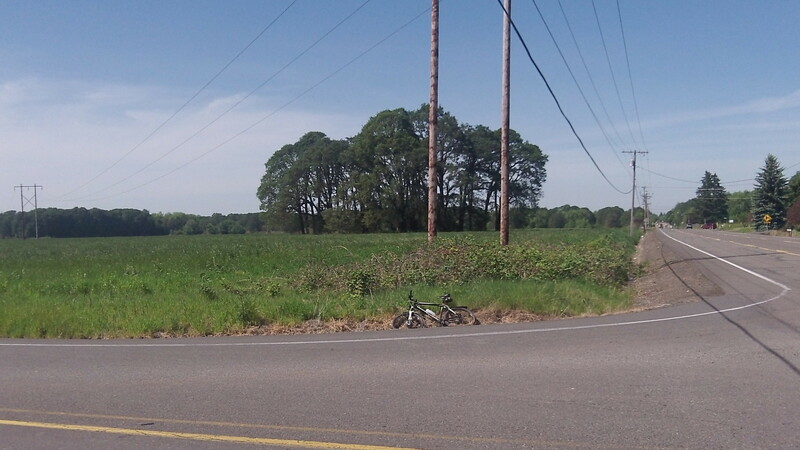 This corner on the south side of Albany — Ellingson Road and Columbus Street — won’t look quite so rural in a few years. A portion of the 106 acres of the former Henshaw Farm, now a grass-seed field, will be developed with 223 single-family residential lots, according to a proposed subdivision plat that will come up for a public hearing before the Albany Planning Commission Monday. Two additional lots — totaling about 350,000 square feet nearest to the street corner — are zoned for medium-residential housing and could be developed with apartments, but the subdivision plat doesn’t show any. One large lot on Columbus opposite Seven Mile Lane would be used for commerce. Housing tracts and internal streets would cover much of the western, middle and northwestern portion of the acreage. Twenty-eight acres on the northeastern side would remain open space along Oak Creek and its flood plain. 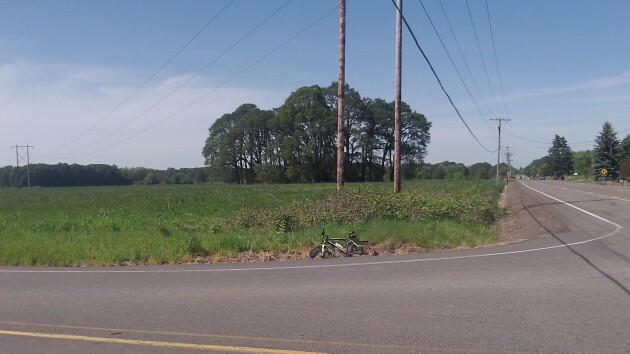 Some 22 acres of the property lie south of Ellingson, and that area is not scheduled for development “at this time,” according to the application by Tri-County Investments LLC of Beaverton. The fate of this stretch of farm land — that it would be developed and taken out of agricultural production — was sealed in 2005, when Albany voters approved annexation of the property. A traffic study done for the project says the development is expected to add about 2,300 vehicle trips per day to nearby streets and intersections, and the intersections can handle this. Ellingson and Columbus are to be developed to city street standards, complete with sidewalks and bike lanes, as the development is built, which is expected to take until 2019. The BPA line that runs across the property. 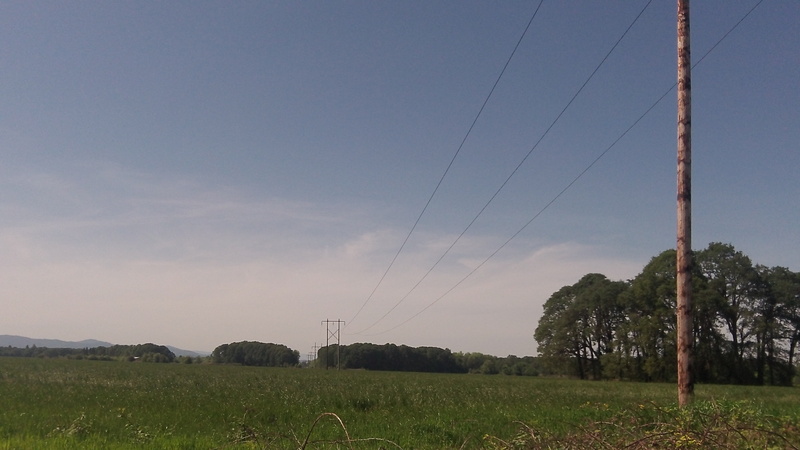 A Bonneville Power Administration transmission line bisects the property, running diagonally from the southeast corner to the northwest. The subdivision plat proposes to use the land under the line for storm water ponds and a trail, and the BPA has said this looks OK, though final approval has not been given. There already needs to be a traffic light at that intersection. I would assume that one would be in this plan. I don’t get out there too often on my bike, but I appreciate Ellingson Road for having an adequate shoulder, being FLAT and NO STOP SIGNS except at the ends.